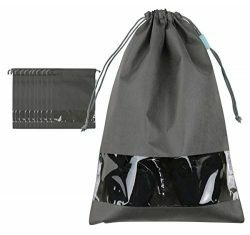 Structure supplement:The inside of the backpack has a zipper bag, which is used to save some important items, such as mobile phone, wallet and so on.The shoulder strap can hold a lighter, or you can hang your glasses on it.Keep water cups, water bottles or umbrellas on either side. 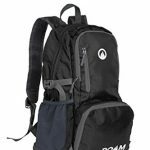 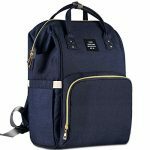 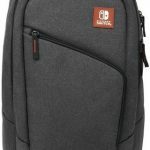 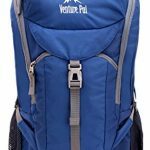 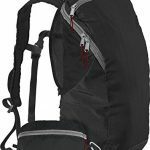 Range: whether you’re a student, office worker, or travel enthusiast, this backpack is perfect for all your needs. 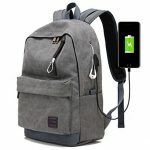 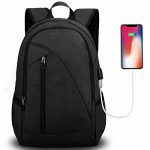 Attention:Please noted that this backpack doesn’t power itself, The USB charging port just as a connection.It provides a convenient way to charge electronic devices. 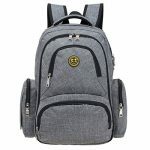 Material: High quality waterproof canvas, backpack, lined with polyester,Keep a good status long time usage. 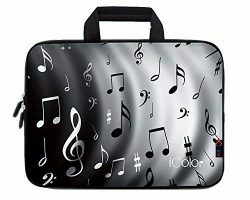 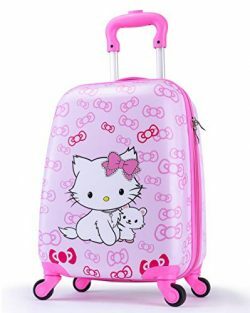 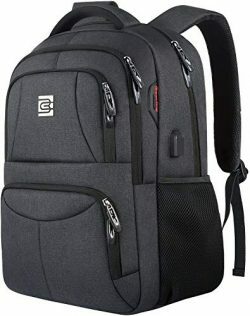 Dimensions: 17.32*12.59 *6.69in(H*L*W),12-15.6inch’s laptop can be put in backpack,Capacity 20-35L. 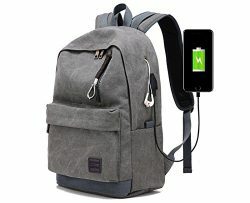 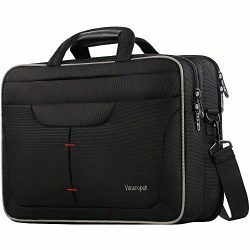 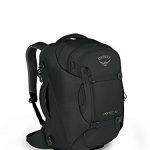 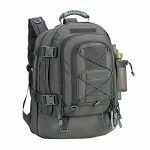 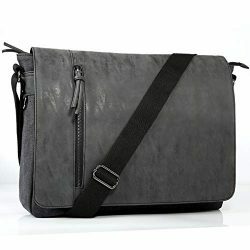 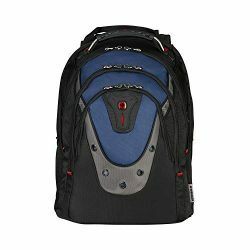 Structure: There are two outer pockets, the inside is a main compartment, separated in the middle, there are two zipper dark, backpack side of a headphone hole, an external USB charging function interface,has a padded back and shoulder straps,adjustable padded Reinforced Strap,Unique design straps ease the pressure on the shoulder, breathability and maximum back support while traveling. 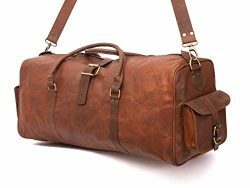 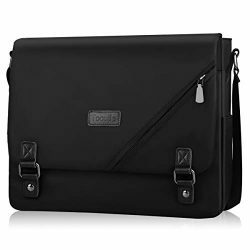 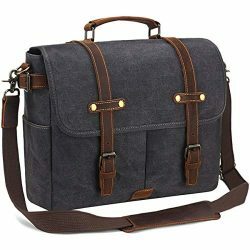 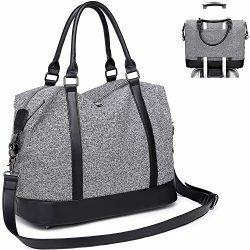 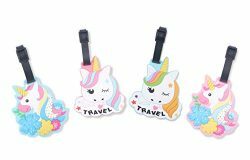 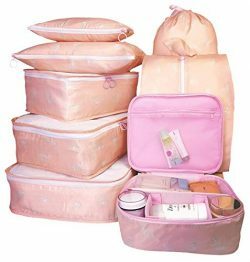 Purpose: Multi-functional travel duffel bag,short journey bag, weekend travel bag, sports duffel bags.Holiday and vacations travel bag works well with a variety of different outfits and casual styles. 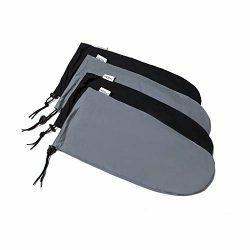 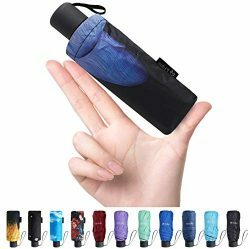 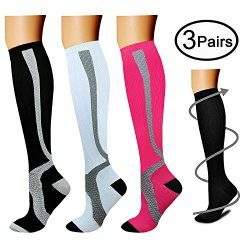 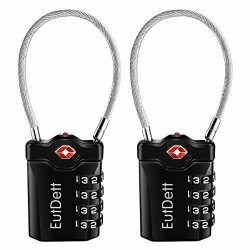 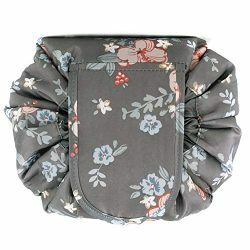 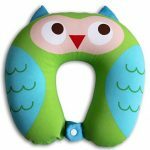 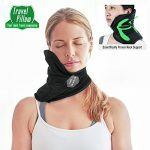 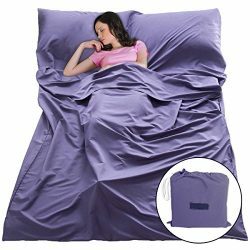 A great gift choice,Great for hiking,School,travel,camping & as carry on luggage,for both men & women. 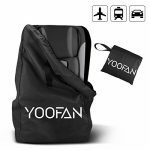 Service: 100% no reason return and full refund at your any request,just for the best customer buying experience，Can buy at ease.